So it’s been nearly six months since my European journey began… and in trying to put it all into words, there is honestly nothing that I can say that will truly express how much this experience has enriched my life in countless ways. As I reflect back on the last few months, of course there have been some high & low points… Times where I’ve felt overworked, stressed out, and even a couple times where I got to the point of questioning my decision to come here in the first place. But in dealing with these temporary feelings of negativity, sometimes all it takes is a reminder of all of the good things that I have to be thankful for, and also to look forward to. Having an opportunity such as this has allowed me to not only travel to many beautiful places, but it has also broadened my perspective on how I see the world. In forming friendships with many individuals from countries all across the globe, I have come to realize that there are no borders when it comes to true friendship, and no matter where you come from, there are countless paths you can go in life which eventually lead to finding a sense of happiness, and also a newfound purpose. 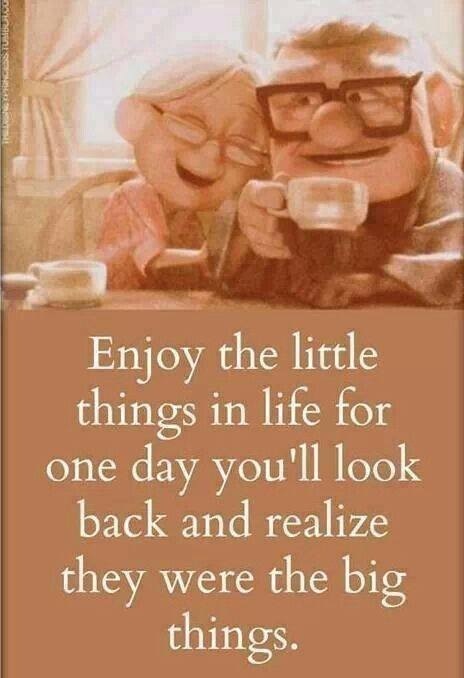 Lots of people say that we should cherish the “little things in life”… which is so true because in the end, these moments are the ones that will always be remembered. I know for me personally, I have a fairly large list of things that I wish to do and see while I am here, which I know may be a bit unrealistic due to time and money limitations, but as long as I continue to enjoy each moment as it comes, I know that I will ultimately be happy and content when I eventually look back on how I chose to spend my time here. Thanks to everyone for reading, hope you all have a great day!